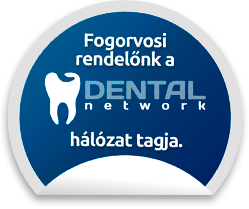 We restore the tooth to its original state. The tooth restoring to its original state seems completely natural. 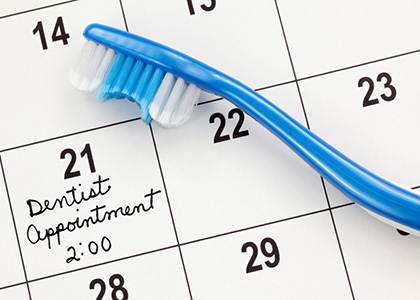 When dental treatment is over, no one can tell you that your teeth are damaged at any time. When it is broken, cracked or damaged, it will become infected, call us, find our service. We strive to restore and save the teeth whenever possible. 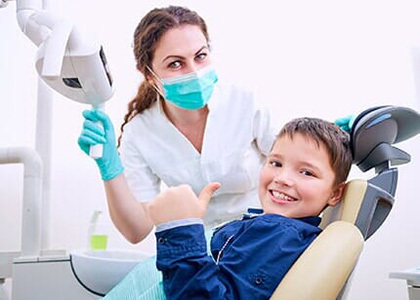 We will examine you and determine the best way to save your natural tooth, preventing you from getting rid of the natural tooth. This is possible if you visit our office quickly and can not delay the treatment. So it is imperative that you quickly find us. Our dentists are friendly. We will do as much as possible. Dental caries are one of the most common dental problems that can be prevented by regular home and office oral hygiene care. In general, the tooth filling is the proper method of treating the hollow, toothy teeth. Fillings can be used to perform minor and possibly moderate caries, both in front and cheek teeth, but can also be used to replace the edges of the intestines and toenails and also to seal the dentures. Dental implantation is understood as a process in which the integrity of the damaged tooth is restored by inserting various materials. 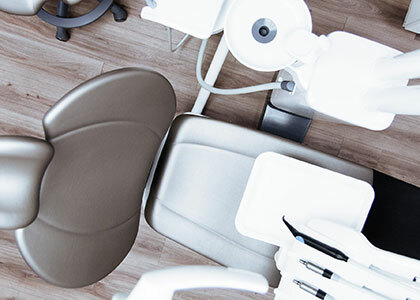 The tooth filling begins with drilling, when the dentist reveals the cautious parts and cleans the affected parts. It fills the resulting hole with the tooth filling material. Most of the fillings are undercut, the essence of which is to provide a good foundation for the filling and to close the dentine. It can also be made with a pharmaceutical filling, ie caries, which helps regenerate the tooth tissue. However, drug filling is only applicable to very deep caries. When filling, therefore, it is necessary to remove the snout section, then fill the hole for which several materials can be used. Aesthetic dentistry always produces fillings from a metal-free, generally light-bonding filler to achieve the same color, natural effect and lasting results as teeth. During the preparation of aesthetic fillings, composite (plastic filled with ceramic particles) are used, the main advantage of which is the excellent aesthetic effect. In addition, fewer gums are required to be sacrificed during the preparation, and in some cases it is possible to repair damaged tooth surfaces or to form the teeth without drilling. A simple, quick and aesthetic solution is the replacement of the missing pieces of the intersecting or front teeth, ie the groove, when the dentist incorporates the tooth with a light-bonding filler, thus avoiding the need for the teeth to be crowned.